Deborah Reber is brave to share her story and to call for change. 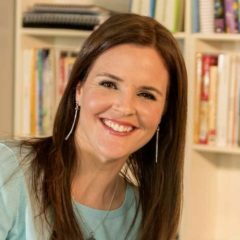 Her writing is kind, lifting the “shoulds” where most parenting books pile them on. She is inclusive, allowing people to self-select their differently-wiredness. Yet, she puts the responsibility on us in a way that invites possibility, change, and freedom. What if the rise in square-peg kids is a modern-day evolution? 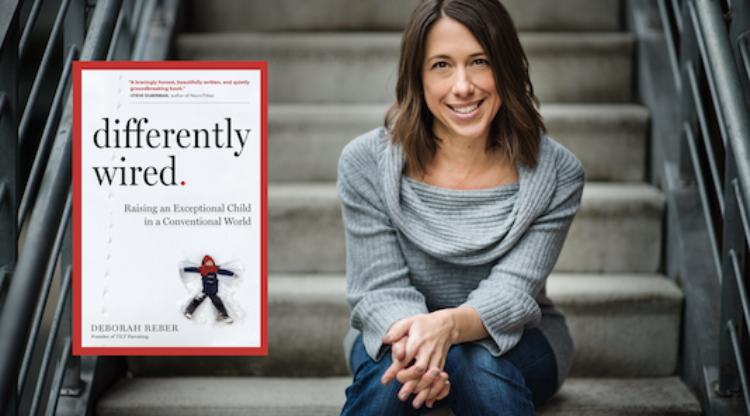 That’s a question posed by Deborah Reber, Founder of TiLT Parenting, in her must-read new book, Differently Wired: Raising an Exceptional Child in a Conventional World. For at least the past decade, those of us in education have been witnessing a steep rise in kids who don’t fit in at school. Reber’s data show this proportion of kids is at least one in five, or 20 percent. When kids don’t fit, we find ways to explain why. The answers increasingly lie in diagnoses like ADHD, OCD, dyslexia, anxiety, or sensory and executive functioning issues. Today more than ever before, high creativity and intellectual giftedness are paired with disorders. Which means that at least 20% of today’s kids are growing up believing something is majorly wrong with them. 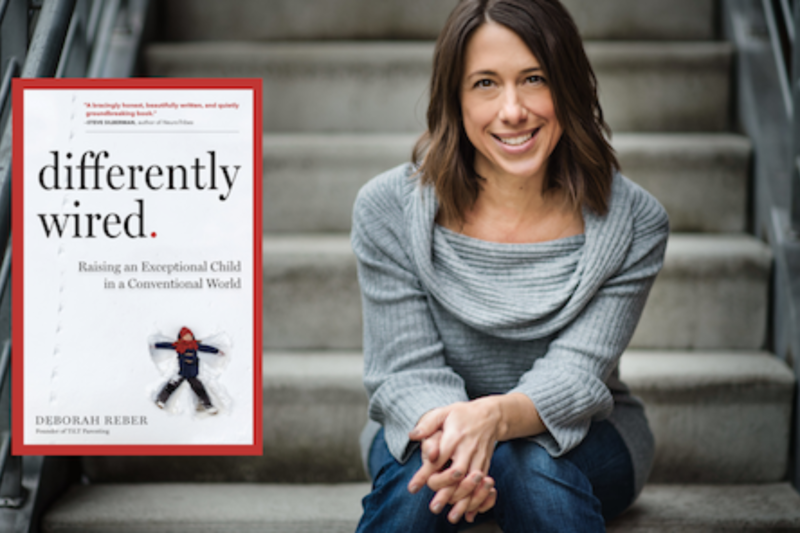 But most of all, Reber goes chapter by chapter, weaving her funny and serious, emotional and successful parenting journey through each of 18 Tilts, or thinking shifts that parents can make to free themselves to parent their atypical child more authentically and without the stress of constantly trying to fit in. This is an argument I have been making for over a decade. Having worked with hundreds and hundreds of kids, I have seen a clear pattern. Those who have the coveted 21st century superpower of being able to think differently tend to diagnosed, deemed behavior problems, or written off. It is a pattern backed by decades of research. Reber makes this case so powerfully, so personally, and she provides the steps for a clear path forward. She is brave to share her story and to call for change. Her writing is kind, lifting the “shoulds” where most parenting books pile them on. She is inclusive, allowing people to self-select their differently-wiredness. Yet, she puts the responsibility on us in a way that invites possibility, change, and freedom. Kathryn Haydon, founder of Sparkitivity and author of Creativity for Everybody, has spent two decades understanding how people think and learn best. One of her specialties is helping organizations and schools create cultures that support outlier thinkers who desperately needed for their innovative ideas. When we make our workplaces and schools better for the differently wired, we make them better for everybody. To get started supporting creative strengths, grab your free, downloadable Creative Strengths Spotter workbook.